Today, we are going to be talking about how to update your winter skincare and get healthy glowing winter skin. After months of 50-60 degree weather, it’s finally cold outside. When the winter weather arrives, it’s no secret that your skin will start to get dry, patchy, and dull looking. Fear not! We have some great skincare tips to help you get healthy glowing winter skin, even if its -2 degrees outside. Create a new skincare routine for winter- First things first, when the weather transforms from warm to cold you should think about changing up your skin care regimen. Whether you’re oily, combo, or dry skin, you should create a new regimen that focuses on hydrating and moisturizing your skin. 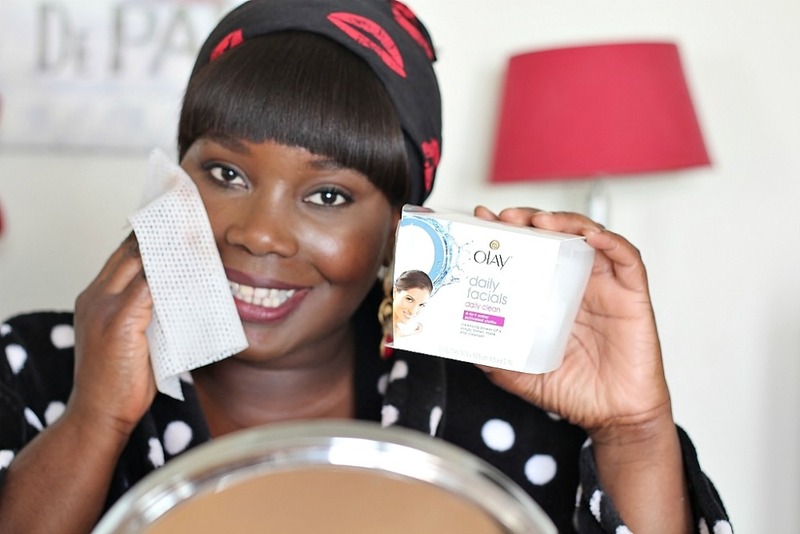 Wash your face once a day– I know you’re thinking I am crazy to say that but many dermatologists believe that all you need is to wash your face once a day and that should be at night. According to a Wall Street Journal health and wellness article, author Elizabeth Holmes writes, “Easy does it is the message experts have for consumers, as a new generation of facial cleansers promises mild formulas that won’t dry out the skin. New devices offer deep-clean claims but with a lighter touch. Some doctors even say that people with good skin should wash their face just once a day—at night.”A tight and squeaky clean face can also be a sign of over-drying or damage. Use a cream cleanser: Most people use foaming cleansers in the summertime to help combat protruding oils from their skin. However, since the weather is much dryer in the winter, a cream cleanser can provide you with an extra added boost of moisture. Try a pore perfecting toner to help condition, smooth and balance skin. A good toner that doesn’t over dry can help you maintain clear and smooth skin. 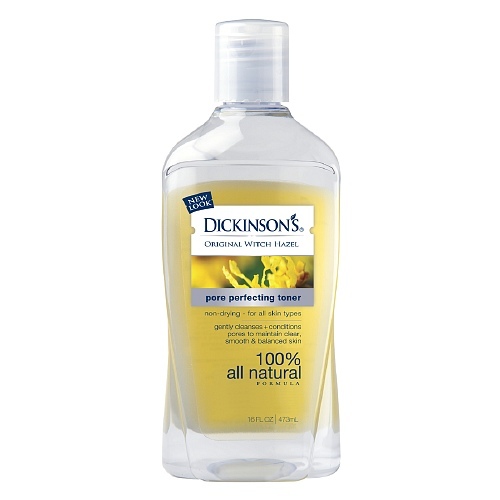 I personally like Dickinson original with hazel pore perfecting toner. If you wash your face at night, this toner can also serve as a cleanser. Try a moisturizing face cream instead of a lightweight lotion. 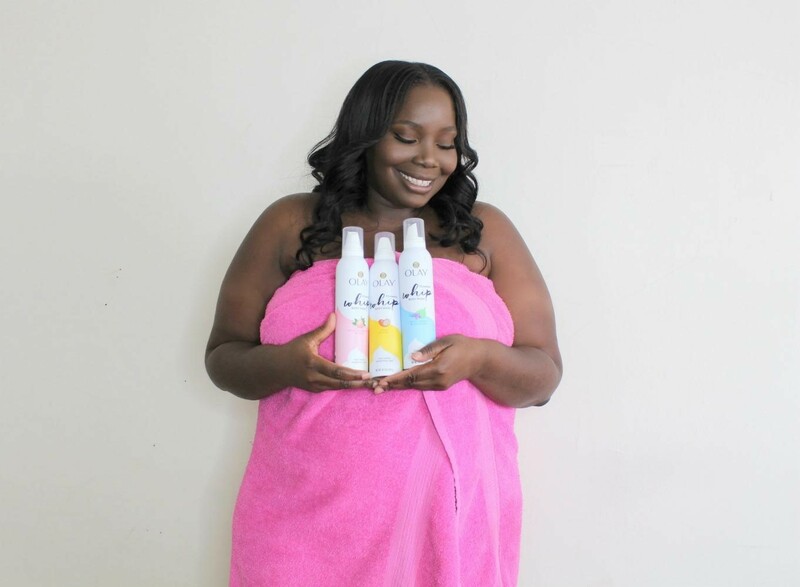 Lightweight face lotions or water based face lotions are perfect for the summer time. However, during the winter, a cream will stand against the harsh cold winter weather. 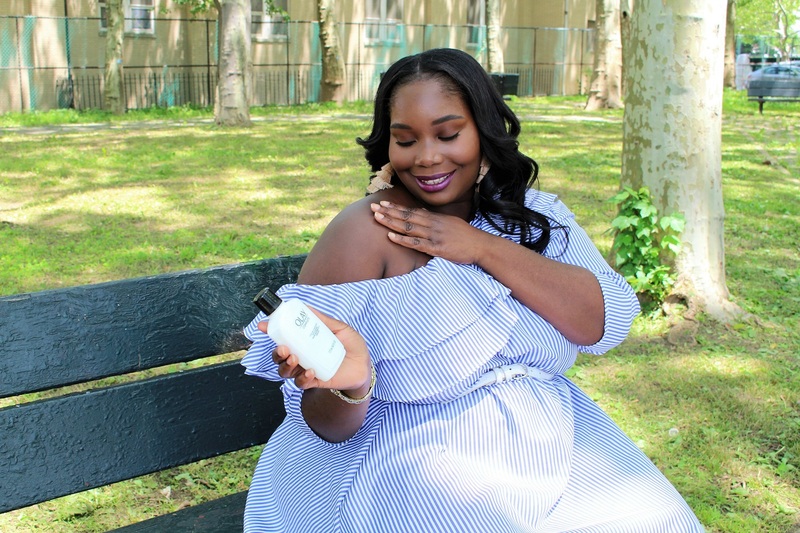 Once you’ve adopted a moisturizing skincare regimen, there is one other product that will help you get that amazing skin glow. When you apply your makeup, make sure to use a highlighter on your cheek bones. Highlighters are an excellent way to add a bit of a glow to your skin. 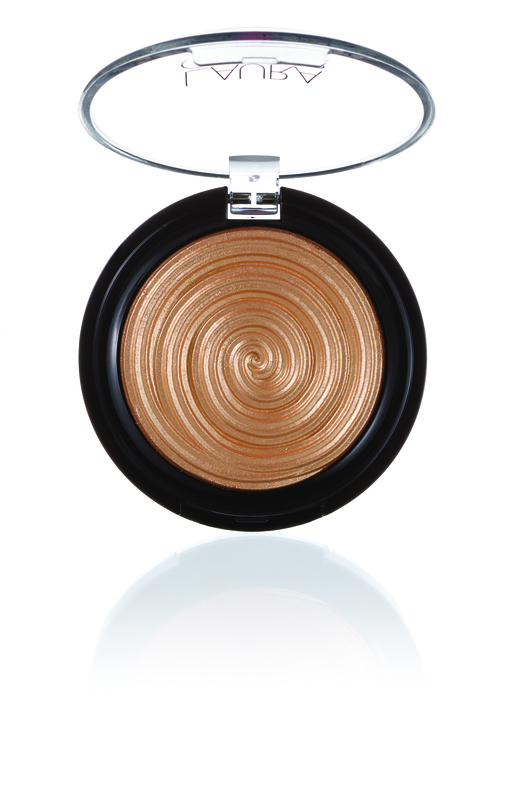 Laura Geller gilded honey is an excellent highlighter that will give your skin a warm glow. I read this article and found it very interesting, thought it might be something for you. 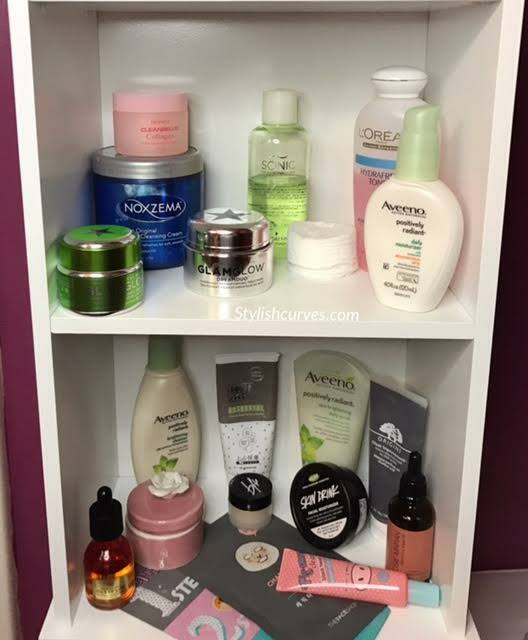 The article is called Update Your Winter Skincare And Get Glowing Winter Skin and is located at https://stylishcurves.com/winter-skincare/. Washing my face once a day? Yikes! I cringe!! LOL!!! 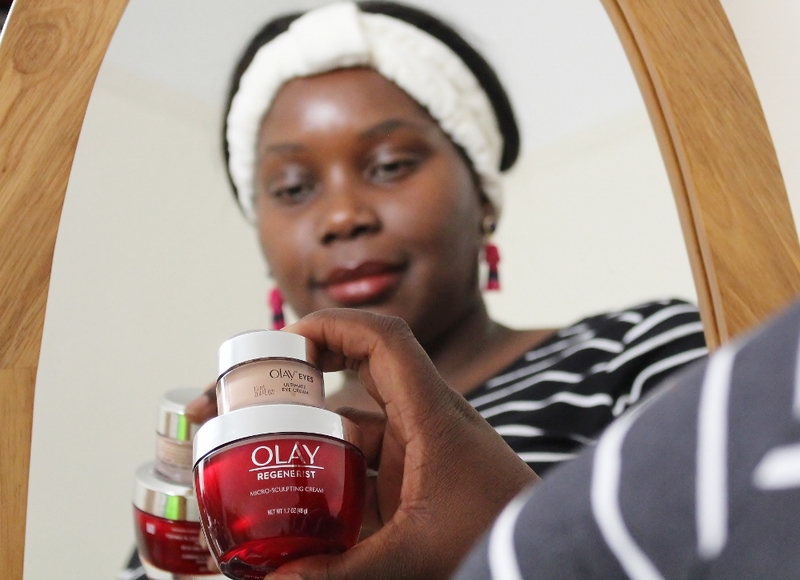 I know not every skin type is the same, such as my oily acne-prone skin, but the other beauty regimes I have implemented a long time ago and I love my skin more now than ever before. I follow a cream based moisturizer and a cream based cleanser. Witch Hazel is an ultimate fixer too! I try not to use it daily as it can dry my skin and I wind up with breakouts. You live and learn what works for your skin, and after years for trying different things, I see what works.